Sounds fun ... Sunday hope I'll be able to make it. 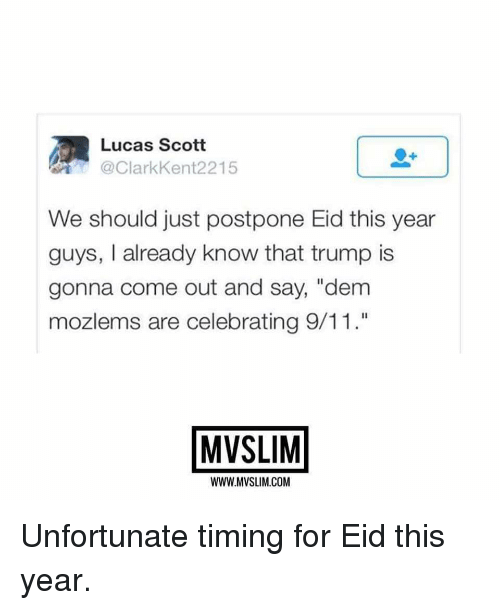 and then eid no longer is on the sunday . . .
Last edited by Mr Lupini on 09 Sep 2016, 11:02, edited 1 time in total. Is B&B the preferred option foodwise? Or is it because they have the most space? There's beer & chocolate & wine & biltong & cured meat tasting, etc. so she's eating loads of chocolate . . .
Give your car a cowboy splash typa wash!